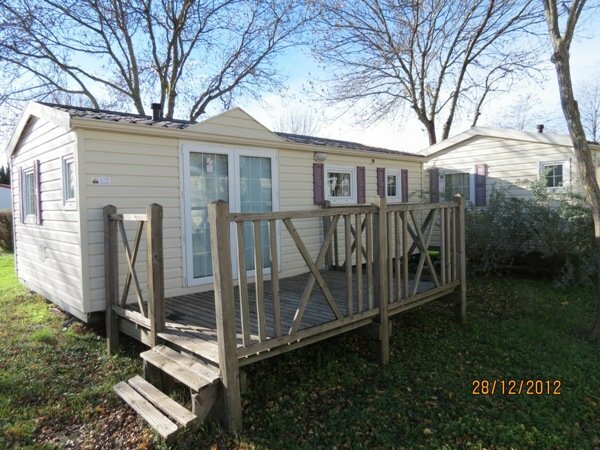 It is worth pointing out that, in most situations, the mobile home is associated with other existing mobile units on the market, such as caravans and motor homes, and therefore treated differently from real estate. 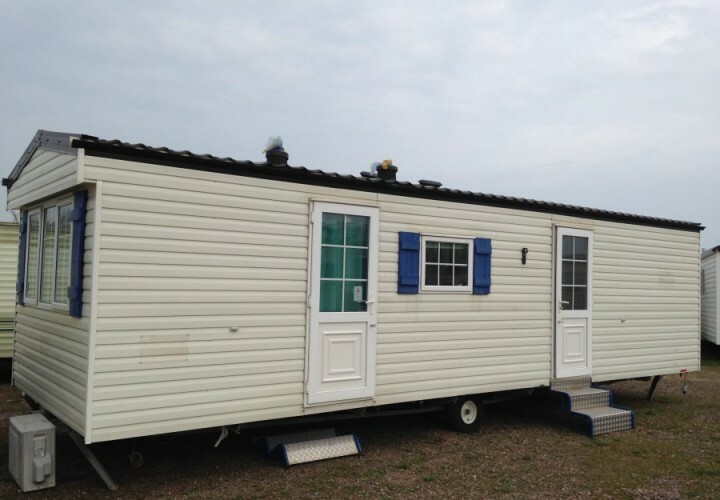 The accommodation, and the subsequent displacement of a mobile home onto agricultural and non-building land, is not, therefore, normally be subject to any restrictions of the law. 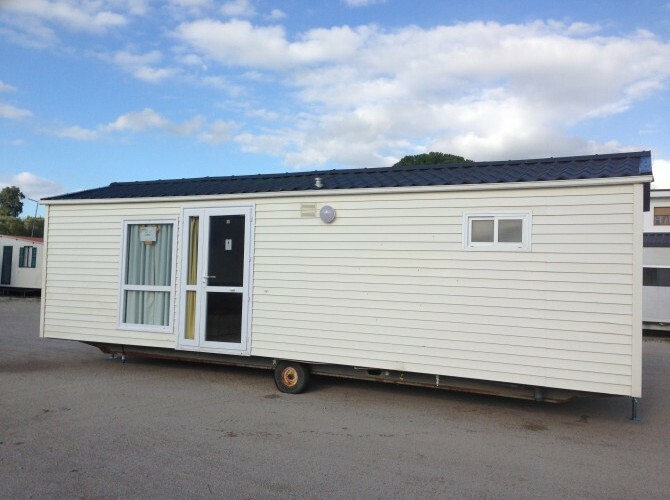 For added peace of mind, as in the case of permits for connection to various services that may be required, it is however advisable to always contact a responsible and informed professional who is able to verify that possibilities exist in your local area to place this unit in the area you have designated. Years if experience has taught us that such situations can be treated in completely different ways and it it completely down to the attitude of each local municipal or provincial body. In any case we are able to provide all the necessary explanations and support you so that you can succesfully push this issue through.